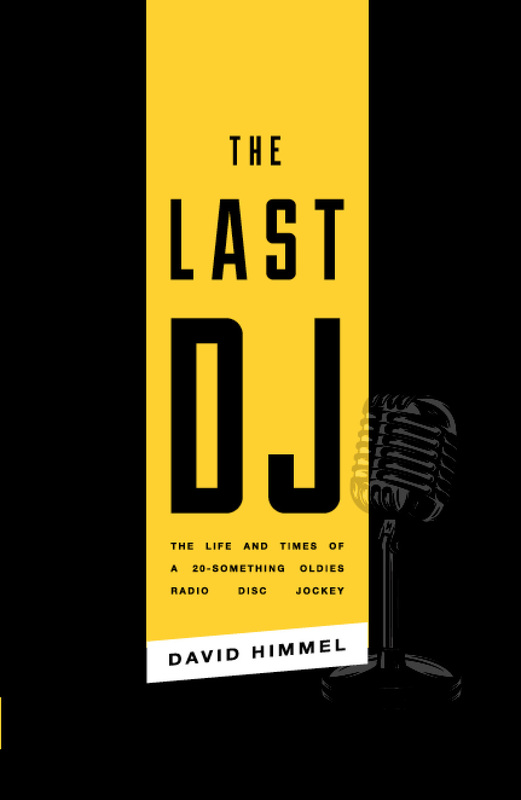 In this punchy portrait of a young oldies disc jockey, readers witness the beginning of the end of the radio we had come to love. In the years before corporations neutered and nearly eliminated the on-air personality, a young Las Vegas college student strives to triumph in an industry that he has cherished since childhood. Seeking to impress his bosses, however, David Himmel’s Dr. Dave Maxwell participates in dismantling his own profession, while at the same time navigating a diminishing gauntlet of local celebrity status. Whether using the company credit card to purchase hookers for a guitar legend or avoiding being destroyed by a troubling co-worker girlfriend, Dr. Dave finds himself barely surviving at the margins of a compressed and morally compromised line of work that never quite loves him back. David and Car Con Carne host, James VanOsdol chowing down. David joins Car Con Carne host James VanOsdol for a few delicious tacos from Turbo Taco to chat about David’s book The Last DJ. Also discussed: Breaking Bad’s one bad episode, the perils of of an office romance, Chicago taverns, and an unabashed love for radio, of course. David and Chicago’s The Morning AMp host, Jill Hopkins, discuss the always fun but sometimes depressing radio industry, their shared affection for Mary Wilson of the Supremes, and other thrilling things.